1. 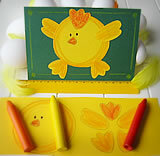 Print out the Easter chicks on yellow or white paper. 2. Color all the parts like in the picture. 3. 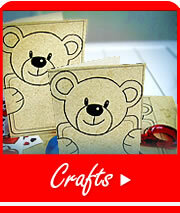 Cut out the parts and attach to a card with paper glue. 4. 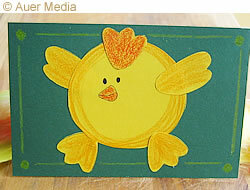 Draw a small ball in every corner of the card and draw lines between the balls using a ruler.